Our Mobile Crane division operates from our Purfleet headquarters. It is ideally situated serving London and the South-East. On site we have well equipped workshops big enough for our biggest cranes and trucks, ensuring we have a reliable and well maintained fleet. 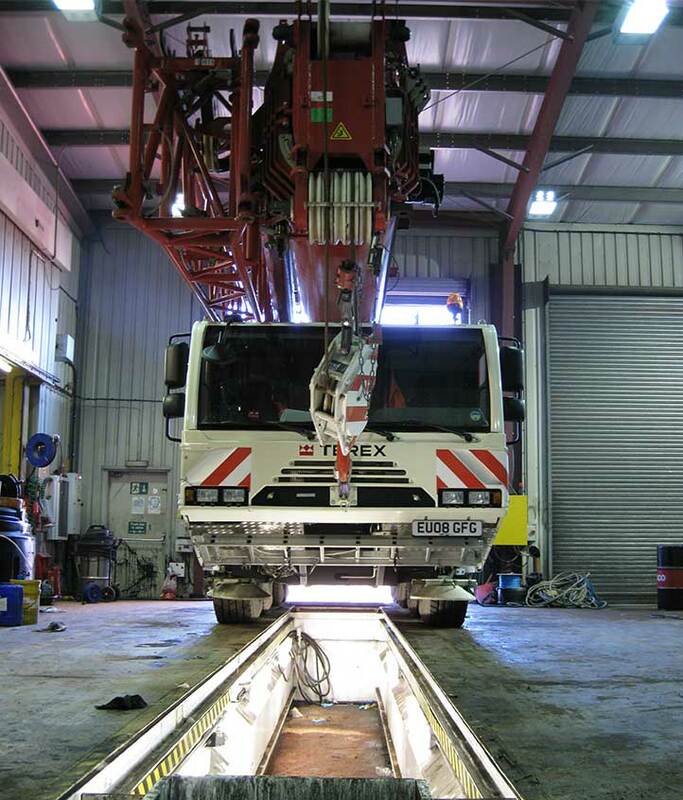 All our fitters and technicians, both for the Mobile Crane and Tower Crane divisions, operate from this base.